Our molds are available in aluminum, which allows good thermal heat transfer. We have custom sizes and combinations for your every application. Choose from our variety of standard or custom specifications. Our configurable vacuum box base compliments chassis style interchangeable mold inserts. 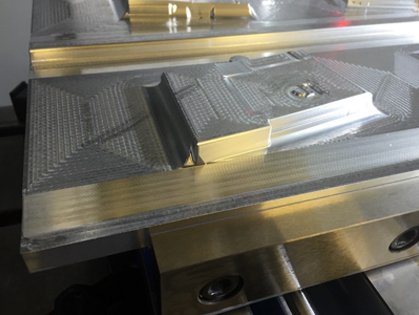 At Legacy Precision we provide solid aluminum sheet cutting tools, this allows for a more durable system. 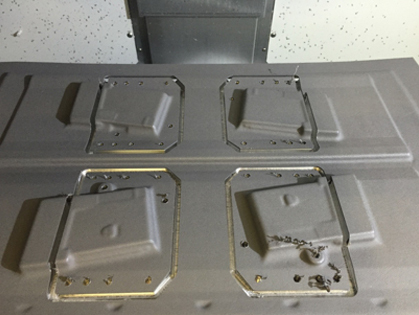 Your CNC router or Mill will experience reduced cycle times from enhanced vacuum workholding retention. These cutting and drilling operations will save your company cycle time and money since our tools allow multiple cutting patterns.